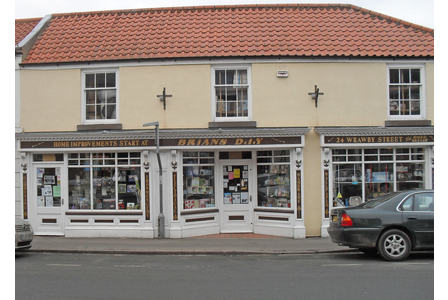 Located in Brigg and established in 1964, Brian’s DIY has grown to become the best-known hardware store in Lincolnshire. We are a traditional family company, passing our knowledge down through the generations to provide every customer with a truly personal service. Brian's DIY is open 7 days a week, with select open hours on Sundays & Bank Holidays. Closed Christmas and Boxing Day. We offer a delivery service for surrounding towns and villages, call us today for a delivery price. Our before and after store photographs showcase how far we have come as a family owned business. We are proud of our history. 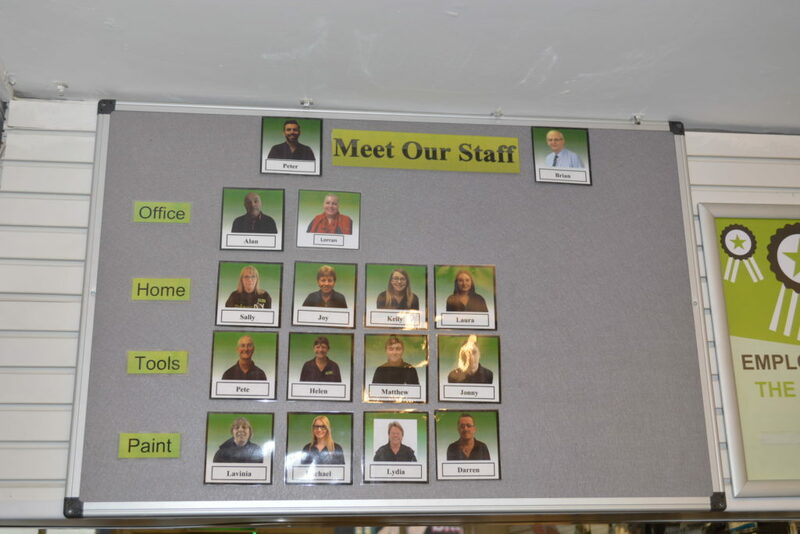 Brian's DIY has started out as a small store that over the years has been expanded with additional departments. The company is well-known to the local community for the expertise and personal & professional service that we provide. The launch of our website is another milestone in our continual growth efforts to offer the best service to our customers, giving you everything that is Brian’s DIY in a convenient, online package. You can also visit our Facebook, Instagram and LinkedIn profiles above.